Le Cheile Midnight Marathon : Grellan McGrath travelled to Co.Kildare on Friday the 20th of June to take part in the annual Le Cheile Midnight Marathon. Starting at midnight, roughly 50 runners took part in this event and did multiple laps of the new Le Cheile AC 400m track to make up the 26.2 mile distance. Grellan finished in the early hours of Saturday morning in 4th place in a time of 3:23:03. 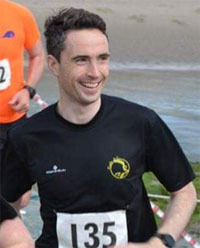 Waterford Viking Marathon : This was on Saturday the 28th of June and we had a number of members in the half and the full. In the full marathon, we had Alan O’Brien pacing 3:15 with Grellan McGrath and John Desmond both pacing 3:45. 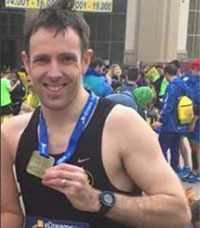 In the half-marathon, Jim Costelloe finished in a time of 2:18:13. 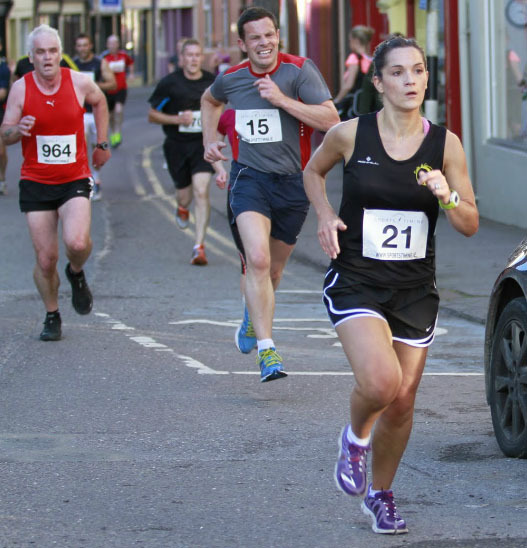 Courtmacsherry 10k : This fast 10k race was held on Friday evening the 27th of June. Seven members took part in it with several getting category prizes. 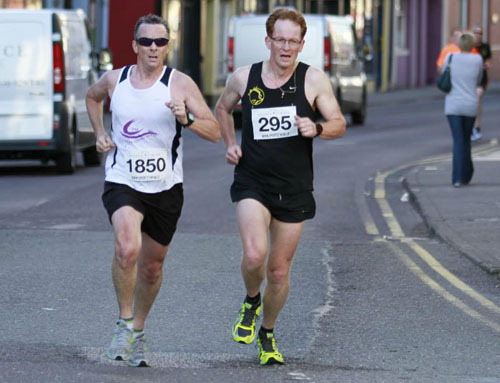 Millstreet 10k : This was the 3rd race in the Ballyhoura Cork Series and was on Friday the 27th of June. 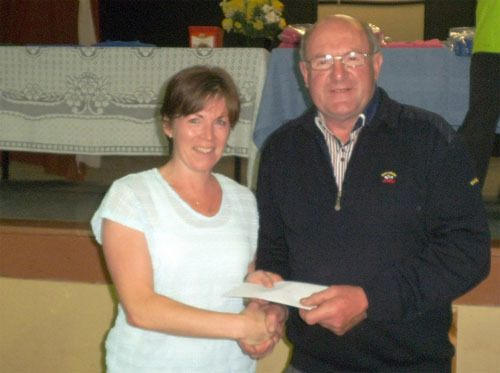 Denis Carroll was our only member in it and won the 2nd M50 prize. 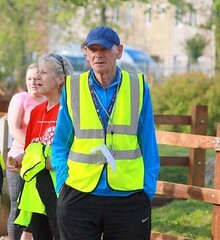 Daniel Kingston 5k : This 5k was held in Macroom on Thursday the 26th of June and we had six members in it. 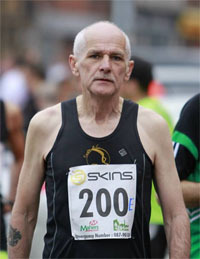 Back in mid-June, Pat Twomey took part in the Concorde 5 mile road race in London. 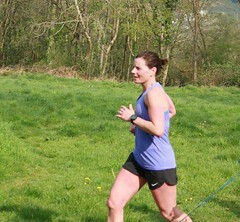 Organised by British Airways Athletics Club, this race attracted a small field of just 67 runners with Pat picking up the first prize in the M60 category. 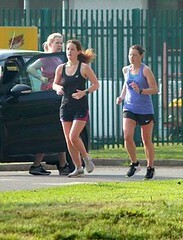 The other two M60 runners who finished ahead of him picked up prizes in the younger age categories instead. 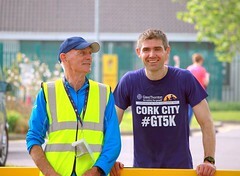 We asked Pat about the race, why the entry numbers were small and how it compared to races back in Cork. Here’s what he said…. The reason for it being a small entry is choice and maybe races are not booming in London like here in Cork. There were 3 or4 races in London that morning… Richmond Park 10km (attracted 248 runners), ‘GoDad’ run for prostate cancer in Crystal Palace park, & ‘race for life’ 5km also in Richmond park. The Concorde reminded me of a BHAA race as it was organised by British Airways AC from their Concorde sports club in Cranford near Heathrow. It was £11 to enter & £13 for non-affiliated runners. 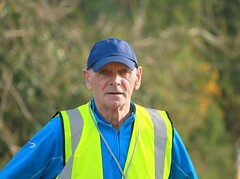 The race was very well organised with lots of stewards and I was made feel very welcome. There were showers and a bit of a spread afterwards which was very enjoyable. The biggest difference between that race and races here was size of entries as that would be considered a very small race here but I got the impression that the Concord 5 organisers were very happy with the turnout there (it was a small bit down on last year’s race). 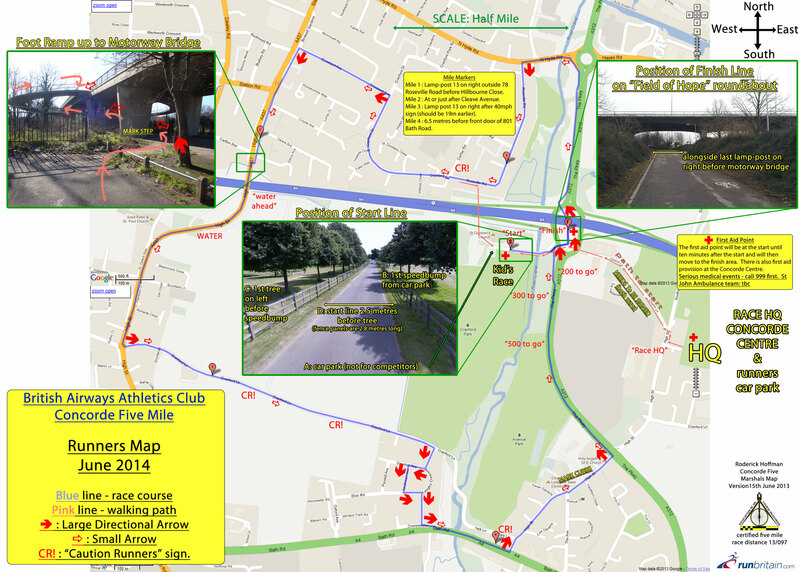 The course was around trails, tracks, housing estates and a couple of flyover bridges but it worked very well as it avoided traffic for the most part. 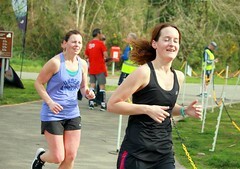 The participants in the main seemed to be seasoned club runners. A total of 37 Eagle AC members took part in the Shanagarry 5 mile road race on Thursday the 26th of June 2014. Cork BHAA Mount Oval Bar 6 mile : This race was held on Thursday 19th June with a large number of club members taking part. A number of them were photographed and you can see them on the club’s Facebook page. Another busy few days with lots of race. 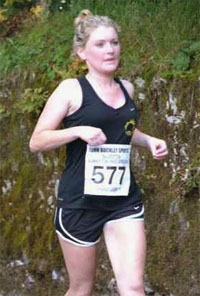 Congrats to Nora Corcoran who completed her first Ultra-Marathon in Portumna! 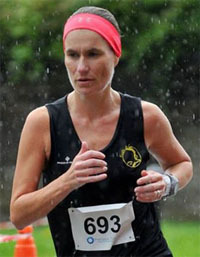 Glanmire 4 Mile Race: 10 members took part in the Glanmire 4 mile road race on Wednesday the 11th of June. 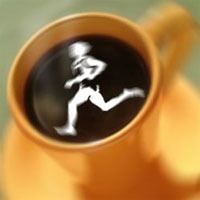 Fota Trail Run : On the same evening, there were two trail runs around the grounds of Fota Island Hotel. 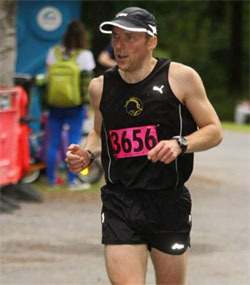 Portumna Forest Marathon : This year, three members made the trip to Portumna in Co.Galway for the Forest Marathon on Saturday the 14th of June. 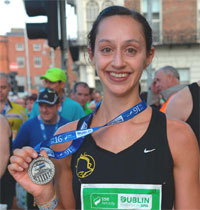 Pride of place goes to Nora Corcoran who completed her first Ultra-Marathon! 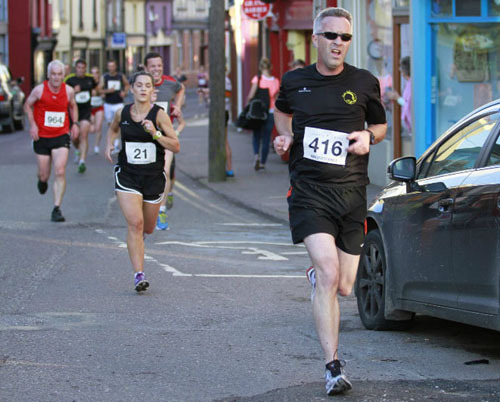 Dunmanway 10k : At least three members took part in this popular 10k in West Cork with Roger O’Mahony doing pacing duties as well. Club member Alan O’Brien was the first man home in this years Murphy Memorial Inniscarra 4 mile road race held on Friday the 13th of June. 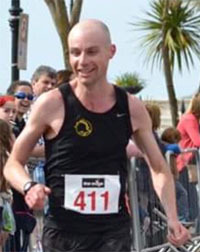 This was Alan’s second win of 2014 having first also in the Great Railway Run 10k race back in early May. In 2013, a total of 19 Eagle AC members took part in the full marathon. The number in 2014 was up one to 20. This meant that Eagle AC was the largest athletic club by numbers in the full marathon with Watergrasshill AC second with 15 and St.Finbarrs AC third with 14. 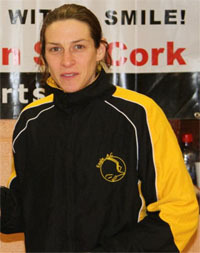 Both Clonmel AC and Marathon Club Ireland had 9 each. 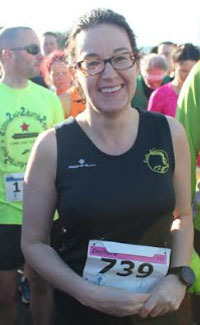 In the half-marathon, the club had 26 members in 2013. 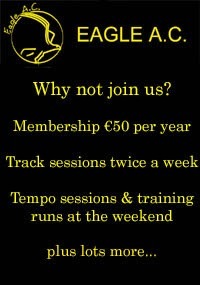 That was up 54% this year with 40 members taking part in the half. 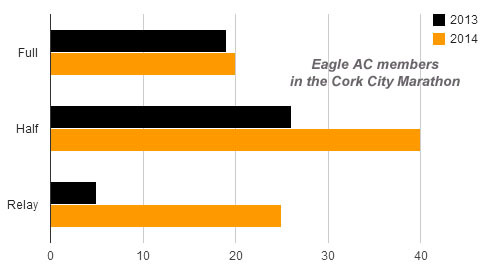 In terms of numbers, Eagle AC was the largest club in the half with St.Finbarr’s AC second with 34, Watergrasshill AC third with 19, Youghal AC fourth with 18 and Leevale AC fifth with 14. In the relay event, the club had one official team of 5 members in 2013. In 2014, the club had 5 teams of 5 which is a huge jump. 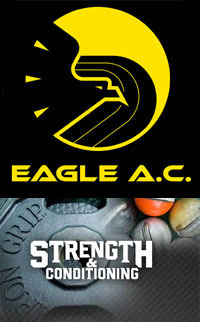 Although it’s hard to know exactly how many athletic clubs were taking part due to the team names chosen, Eagle AC was the highest with 5. 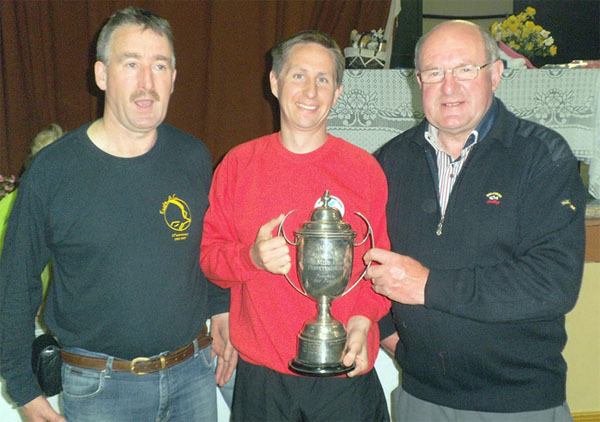 Togher AC had two, Leevale AC had two, CIT AC had two with others like East Cork AC with one team taking first place. 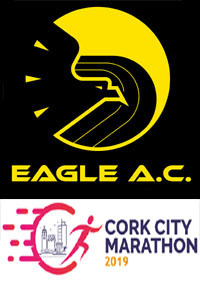 All told, some 86 members of Eagle AC took part in this years Cork City Marathon event. That represents roughly half of the current membership.